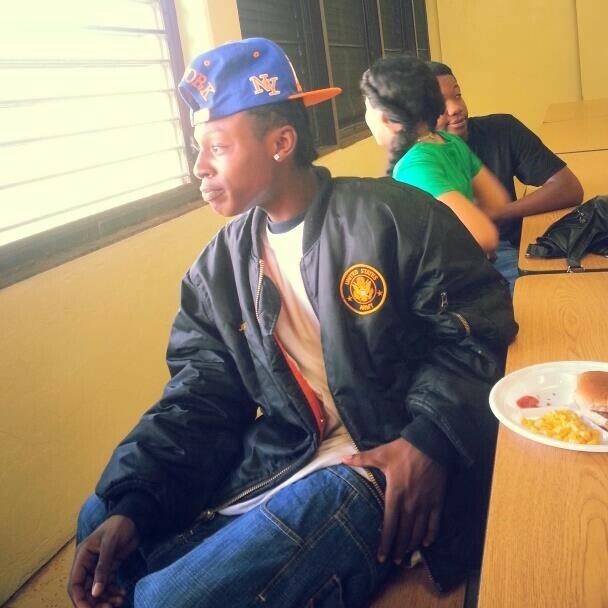 ARRESTED: Dequan Forde of St. Croix in a Facebook photo. FREDERIKSTED — U.S. Customs agents seized at least 20 pounds of marijuana that they said they found in a man’s suitcase at Henry Rohlsen Airport on St. Croix. Dequan Forde, no age available, was arrested and charged with possession of marijuana with intent to distribute, according to a criminal complaint filed in U.S. District Court. According to court documents, Forde was released on $25,000 unsecured bond and is scheduled to go back to court on Thursday. Forde was arrested Wednesday after enforcement agents with U.S. Customs and Border Protection saw “unusual packaging” during an x-ray examination of his luggage on an American Airlines flight from Miami to St. Croix. Customs and Border Protection agents searched one suitcase and found a laundry bag contained two vacuum-sealed bags of marijuana, the court affidavit stated. The agents conducted a controlled delivery of the suitcase containing the marijuana and waited in the baggage claim area for someone to claim it. Forde picked up the suitcase with marijuana from the luggage carousel and agents detained him for further questioning. The accused told agents the bag was his and that it contained “weed,” according to court documents. The two vacuum-sealed packages tested positive for marijuana. Its weight was 9.4 kilograms or about 20 pounds.